Have you ever wondered if cruising is for you? Are you going on your first cruise and want to know what to expect? 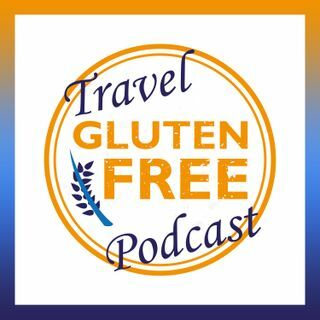 Get great travel information on the basics of cruising on Episode 39!